Plus, find out what's really causing your skin to dry out. Judging from the bikini selfies and beach photos on our IG feeds, it looks like summer is in full swing once again. But be careful—the heat also takes its toll on us. Case in point: Does your skin feel drier these days? Yup, you've probably been exposed to too much sun. But did you know that there’s another (sly) culprit behind skin dryness? It turns out that air-conditioning can cause your skin to get parched, too. Surprised? You're not alone. 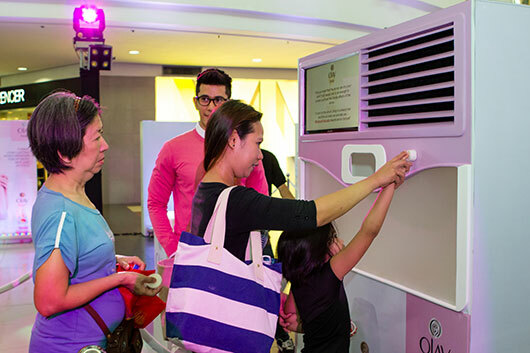 According to a poll conducted by Cosmo.ph, a whopping 57% of women didn’t know that turning up the AC led to dehydrated skin. Good thing the Cosmo team discovered our skin’s best ally against this season’s biggest dry skin culprits. Hint: It’s not your old beauty bar! 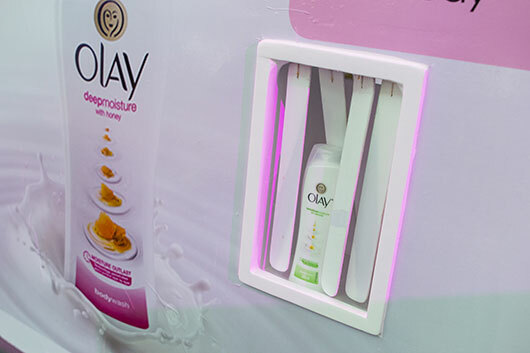 The new Olay Body Wash Moisture Outlast Collection is packed with powerful active moisturizers—soybean oil and pro-glycerin—that penetrate the skin layer by layer. 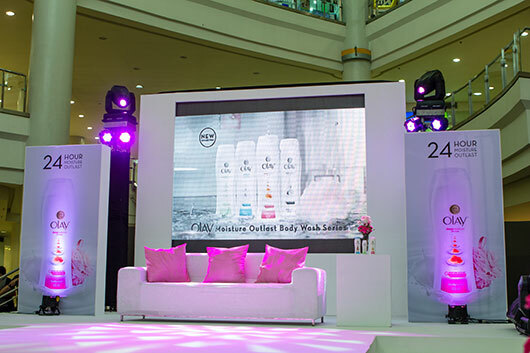 It also gets bonus beauty points for protecting and enhancing the skin’s natural moisture. 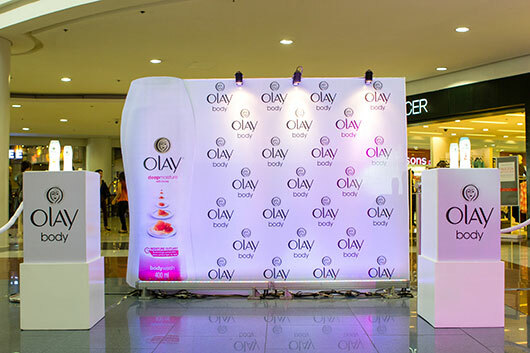 Olay’s exciting offering had its launch and consumer swap last March 28 at the Midtown Atrium of Robinson’s Place Manila. 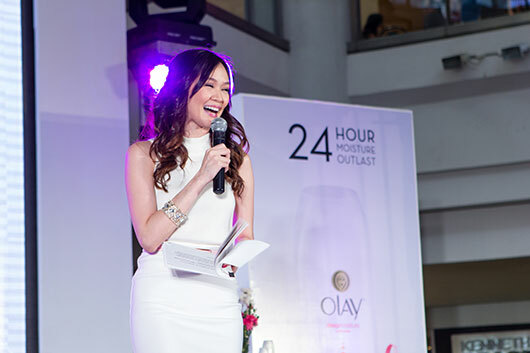 Media representatives and some of the country’s popular bloggers graced the event. 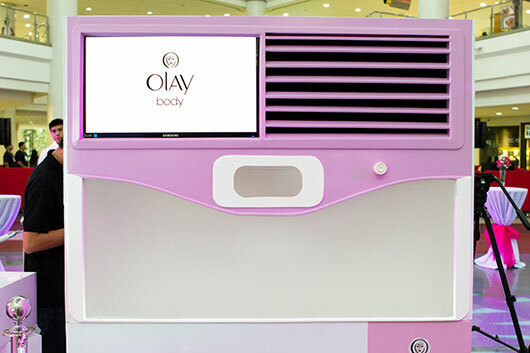 They were joined by Olay Ambassador Bea Alonzo, who assisted select attendees as they traded their old beauty bars for an Olay Body Wash through a cool AC-shaped swap machine. Wish you were there at the launch and consumer swap? Check out the gallery below. Want moisturized skin all throughout summer and beyond? 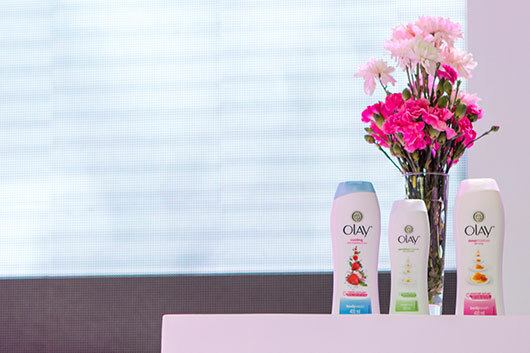 Switch to the new Olay Moisture Outlast Body Wash and submit your product review for a chance to win a year's worth of Olay Body Wash! 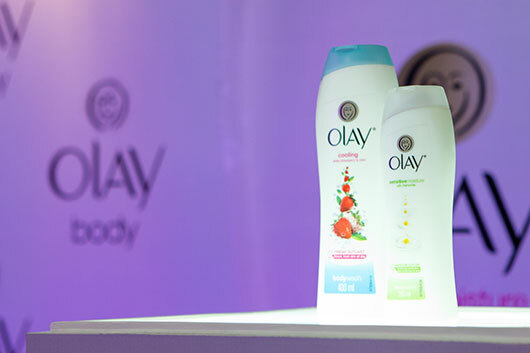 Upload your review on Instagram, tag @OlayPhilippines, and use the hashtag #MoistureThatLasts. 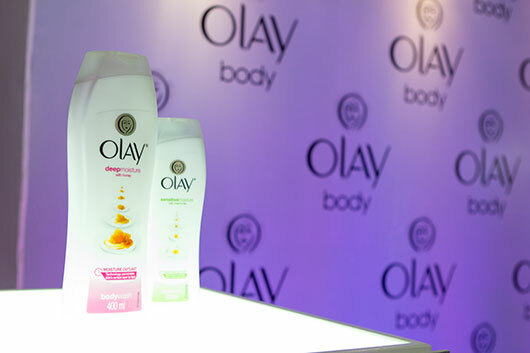 Find out more by liking Olay Philippines on Facebook and Instagram.